1830 points will be rewarded to you when you buy this item. 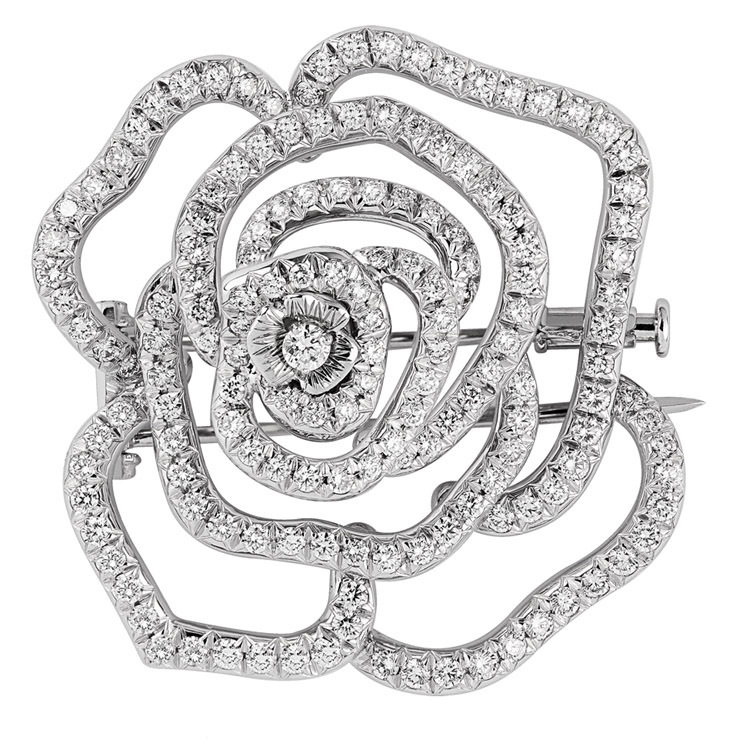 Each time you wear this 2.32 CT floral diamond bow pin from our diamond brooch collection, you are sure to make an unforgettable impression. this Diamond Brooch weight approximately 9.56 gms and shines with luxury.